Fall is a spooky time of year, with misty mornings and darker days, the spirit of Halloween creeps in. If you are someone who enjoys a good scare and thrill, this time of the year has traditions to get your pulse racing and adrenaline pumping. Haunted Houses are one way to test how well you do in the face of fear and danger. Many haunted houses are just a short drive outside of Puyallup. Do you have what it take to make it through these eerie and unsettling haunted houses? Are you brave enough? Check out where you can test these theories below. This Haunted House is located in Tacoma. They offer a range of different experiences based on age and scare factor. Admission starts at $15. Click here to learn about the different pricing and event options. Are you brave enough to participate in the terrifying experience of REAL FEAR for 18 years and up? The Haunted Woods is a 35-minute harrowing journey through the corn with emotional roller coaster thrills through the forest. The tour of terror begins its 11th season Oct. 1st and continues each Friday & Saturday night. General admission starts at $25. For an outdoor Halloween adventure, these Haunted Woods will give you a run for your money. Click here for more information about pricing, rules, and schedules. Located in Lakewood, the name of this Haunted House should give you an idea of what you’re getting yourself into, it’s not for the easily scared. Check out their videos to see if you can handle what awaits you at Halloween Hellmouth. Learning about the haunted history of Hellmouth might entice you to come to the haunted houses. 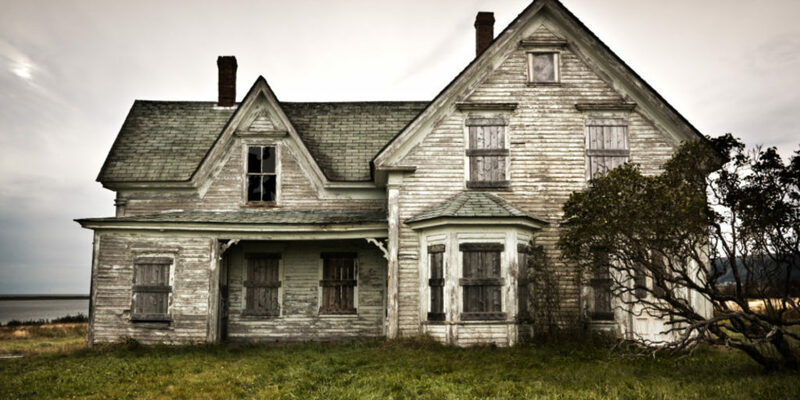 This Haunted House is located in rural Buckley, far from anyone who could help you…. Admission is $12, and most of the event takes place indoors. For a preview of what to expect, check out the video below. If you bring a canned food donation for the local food bank, you will receive a dollar off the general admission price. They also have food and beverage vendors on site along with parking. If you are ready for a scary and frightening Halloween experience, The Fright Factory should be one of your stops this weekend. Before you go out, make sure you make some Halloween Treats! That way you’ll have some treats when you get back.